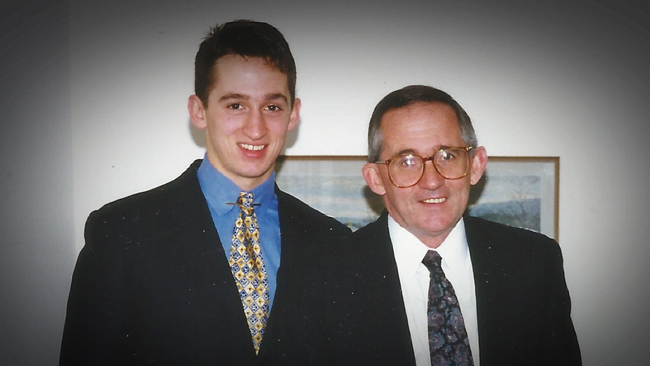 On this the final day of AE911Truth’s 2018 Membership Drive, I would like to thank the hardworking staff and volunteers at AE911Truth, as well as the thousands of activists who’ve rallied in support the Bobby McIlvaine Act, for keeping my son’s name alive. 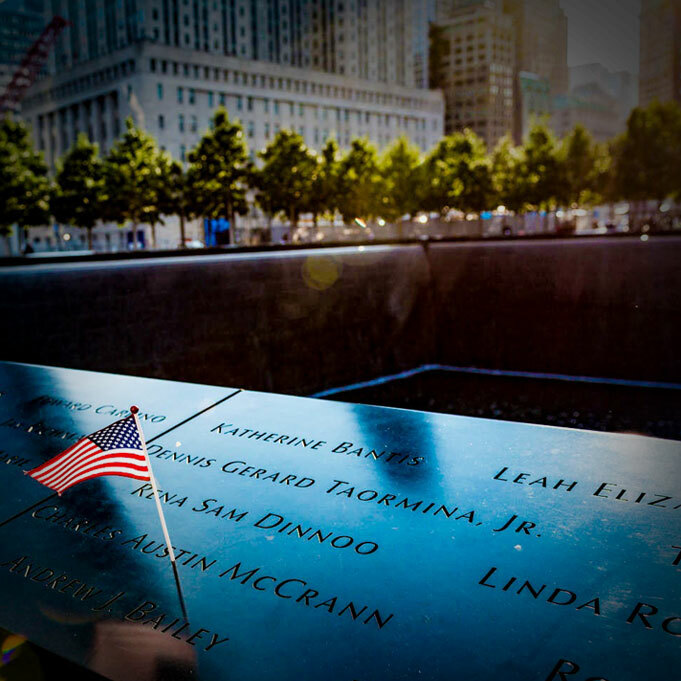 The goal of the Bobby McIlvaine Act is to bring truth and justice for all of the people who were killed at the World Trade Center — and, subsequently, for those killed at the Pentagon and in Shanksville. But to have this bill be named after my son has meant so much to me and my family. Each day, I go on Facebook to read the new comments and see how many more views are on the video I produced with AE911Truth. I marvel at the fact that 1.8 million people have seen it and that they know my son’s name and his story. 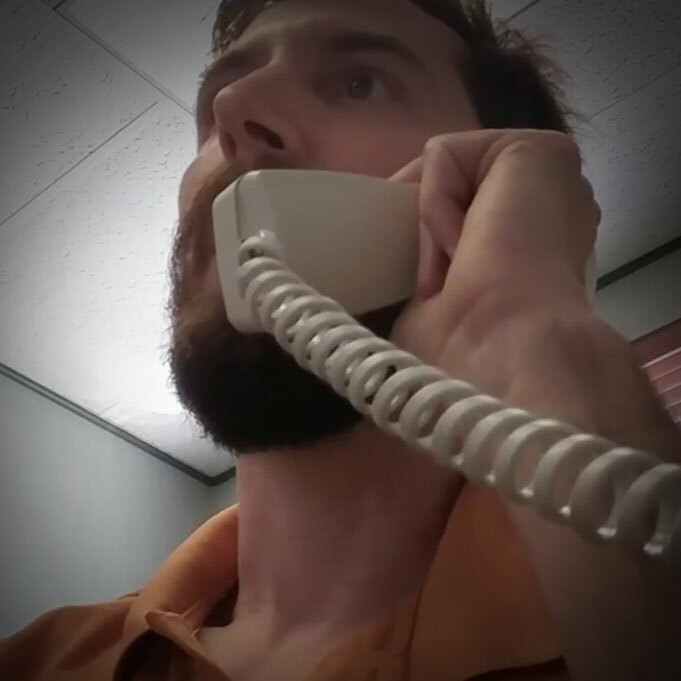 I’m also amazed that 3,000 people across the U.S. have emailed and called their members of Congress, urging them to introduce the Bobby McIlvaine Act. None of this would have happened without AE911Truth, and that is why we are so fortunate to have them leading the way. Of course, there should be much larger organizations working to uncover the truth about the most important event of the 21st century, but so far most have shrunken from that challenge. That is why we must continue to support AE911Truth. No large foundations or super-wealthy donors back them. It’s just you and me, all of us victims of 9/11 and the draconian policies that followed, all of us yearning for truth, justice, and a better world. 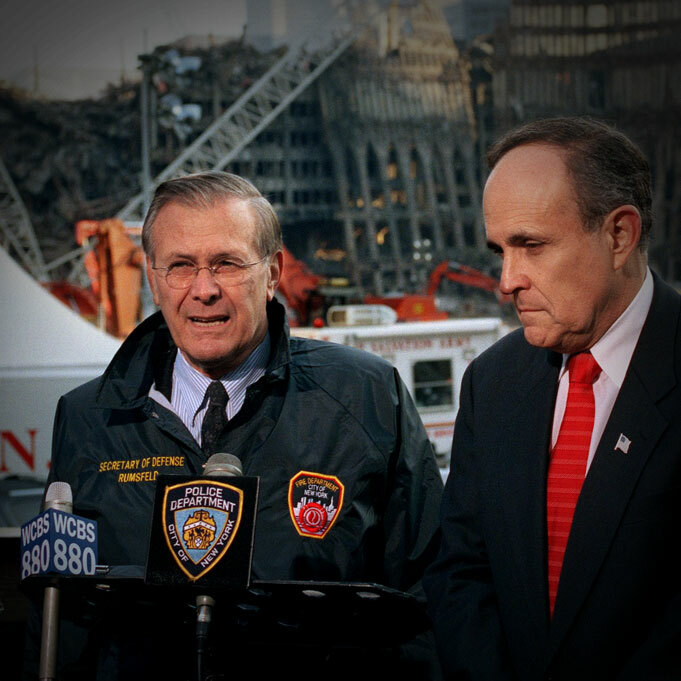 We need AE911Truth — and they need us — to continue being the leader they are. Thank you for honoring Bobby and for being a part of 9/11 Truth. I’ve done extensive reading of history and I can tell you one thing for sure: You are on the right side of history. 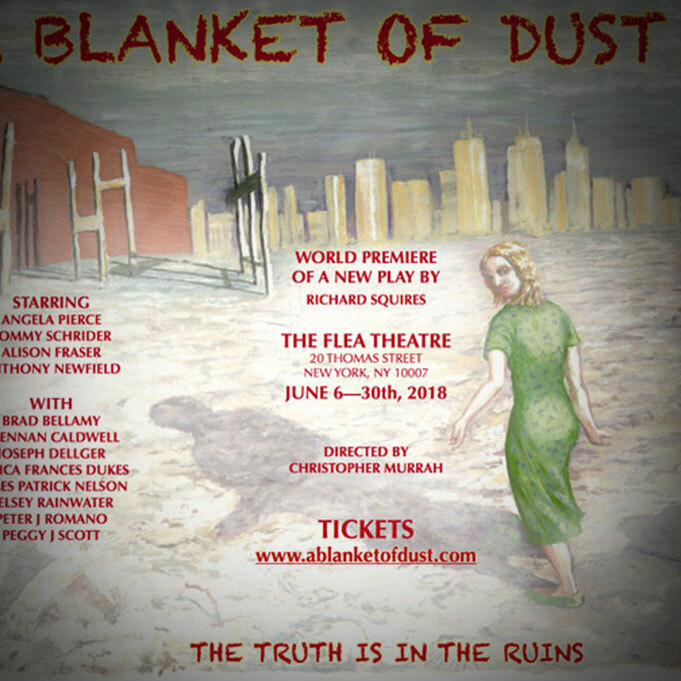 A Blanket of Dust will run from June 6th until June 30th at the Flea Theater, just blocks away from where the tragic events depicted in the play actually took place. Who destroyed the WTC steel? And can they be held accountable? The destruction of evidence was deliberate and was carried out in direct defiance of requests by official investigators for the steel to be saved. This petition, currently signed by 18 individuals who lost loved ones on 9/11, now appears prominently at the top of our Bobby McIlvaine webpage. Drew DePalma, who lost his mother on 9/11 and signed the AE911Truth petition last fall, asks his congressman to introduce the Bobby McIlvaine Act.